Printing brochures, advertisements, banners, and additional marketing materials in color will help draw the attention of consumers, attracting more customers to your business. If your color printer isn’t matching the shades displayed on computer screens, you won’t be able to achieve the desired results. To ensure images and texts are eye-catching, use the guide to calibrating monitors to color printers below. 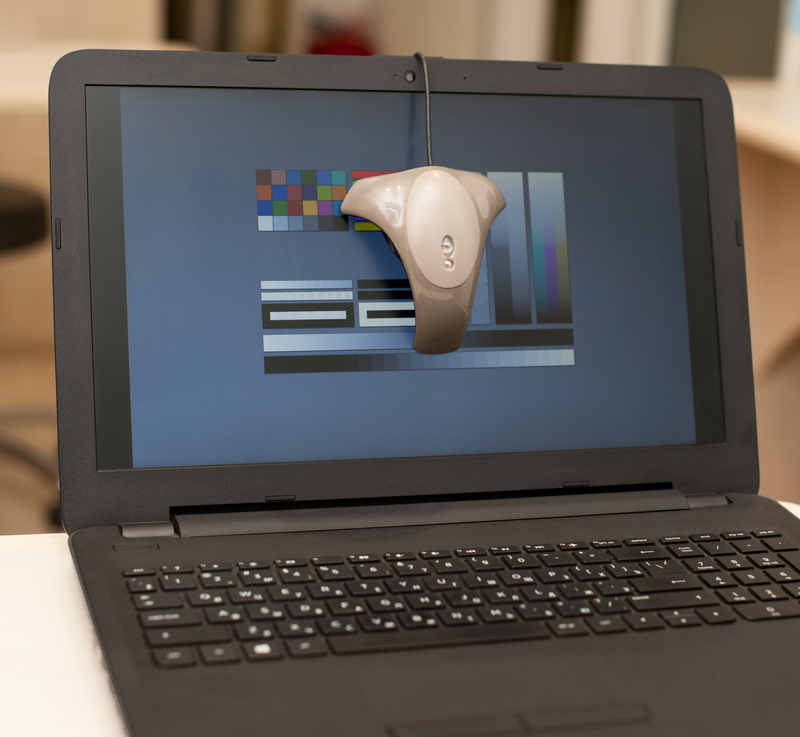 To ensure you have the desired color brightness and contrast on your computer monitor, use a colorimeter. The device calibrates the display to ensure pigment consistency. After launching the design application, plug the colorimeter into a USB port and place the device directly on the monitor. It will read color swatches the software generates and evaluate the measurements. The video card in the computer is then altered to make the necessary adjustments. After the video card is changed, an International Color Consortium (ICC) profile is created on the computer. It should be in line with the ICC profile of the color printers. To ensure pigment consistency in all printed materials across devices, make sure the paper is specifically designed for the profiles of the manufacturer color printers. If you’re unsure how to do this, talk to your color printer manufacturer or supplier. Color printers are either RGB (red green blue) or CMYK (cyan magenta yellow key) devices. This refers to the inks equipment uses and the range of different shades the color combinations can create. How images are transferred to a printer determines whether it should be profiled as an RGB or CMYK device. This can affect the quality of the printed materials. When drivers are used to submit images, use an RGB process. For raster image processors, CMYK is the best method to use. If you need high-quality color printers to ensure business materials look polished and presentable, contact the staff at Laser Line. Based in Jessup, MD, the company sells and installs laser printers and copiers by trusted brands like Canon® and Hewlett Packard®. Their managed print services will also ensure you receive materials that match your specifications precisely. To inquire about the inventory or schedule printer installation or repair in Maryland, northern Virginia, or Washington, D.C., call (410) 636-1700. Visit the company online for advice to find the best merchandise for your business needs.